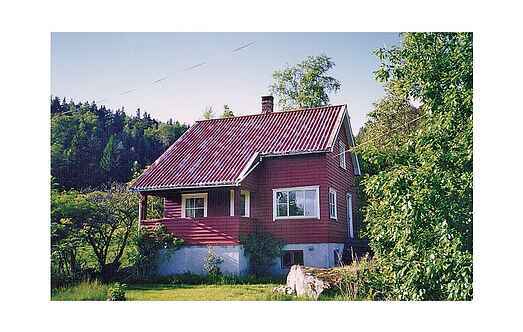 Find a vacation home to rent in Sirdal Municipality from our list of vacation rental properties. 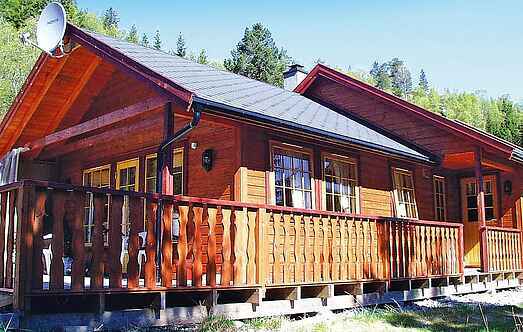 Campaya has over 4 vacation homes available in Sirdal Municipality, which give you the possibility to locate a unique accommodation in Sirdal Municipality which completes your check-list in search for the perfect self catering vacation apartments in Sirdal Municipality or vacation villas in Sirdal Municipality. We invite you to spend a relaxing self-catering holiday at this pleasant holiday home. We invite you to spend your next self-catering break at this marvellously cosy holiday home. This property is a comfortably furnished property with a large garden for guests to enjoy. This is very attractive holiday home in peaceful and tranquil surroundings is an ideal destination for ultimate relaxation. Come and stay at this rather special holiday home for your next self-catering holiday.